uncoupling lever, etc. ), this protection cannot be reliably provided by fastening wheel stops to the track. during rehabilitation if the existing ramp platform will not be extensively modified. 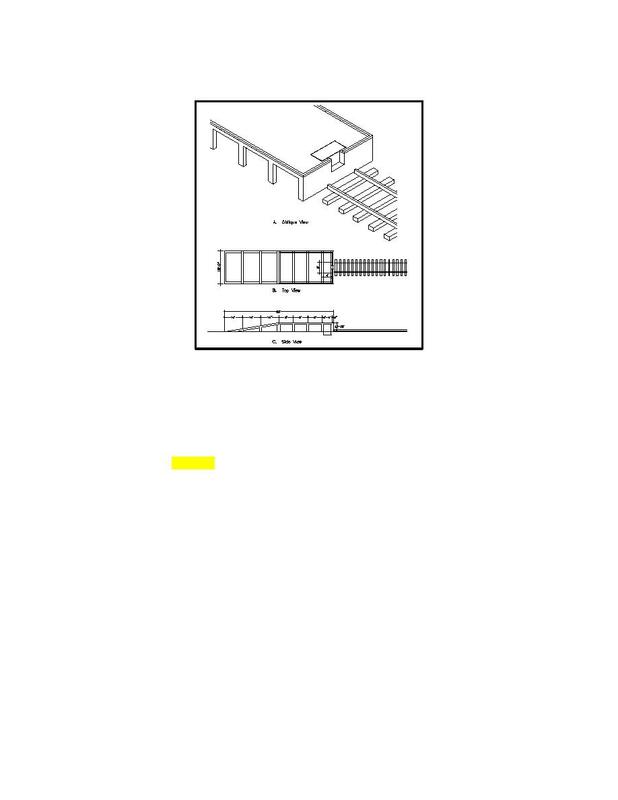 f. Multilevel Ramps for Smaller Wheeled Vehicles.